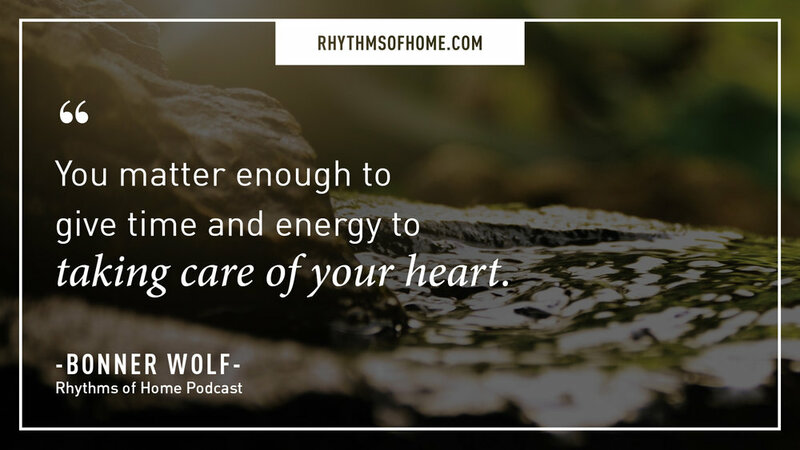 In the 2nd episode of our self-care series we talk about how vital and transformative it is to engage with our own hearts. It is far easier to ignore what’s going on inside and give in to the hustle and bustle of life than it is to explore and give our hearts air time! However, when we ignore and suppress what’s happening internally, we cause dissonance in our own selves. Being honest and real and exploring what we are feeling is a vital part of living the wholehearted life that God intended for us. You matter enough to give weight to what’s happening inside of you. Be equipped to give value to your own process and engage with what’s happening in your heart! 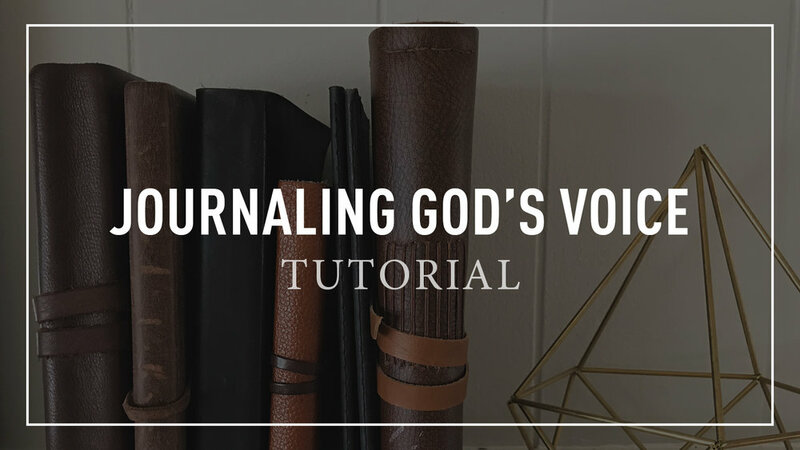 Before you dive into today's recipe, check out the journaling tutorial here. Grab your journal or a piece of paper. Imagine that God is asking you this question: “How are you feeling, sweetheart?” Write it down in your journal. Write down whatever comes to your mind. Explore your feelings and emotions. Get right down to it. Write down whatever you Hear Him say. Don’t second guess yourself. Just write down whatever you hear. Ask God, "What does this mean?" "Where do you go from here?" "What does this mean for my life?"